This The Ultimate Star Wars Ring site is owned by Yoda47. 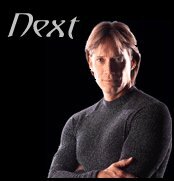 This SG1 Fan Ring site owned by Yoda47. Want to join the Stargate SG-1 Fan Web Ring? 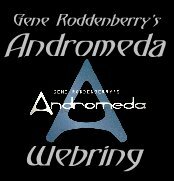 Want to join the Gene Roddenberry's Andromeda Webring?